← FArFri: Trek Through The Eyes of Cartoonists. 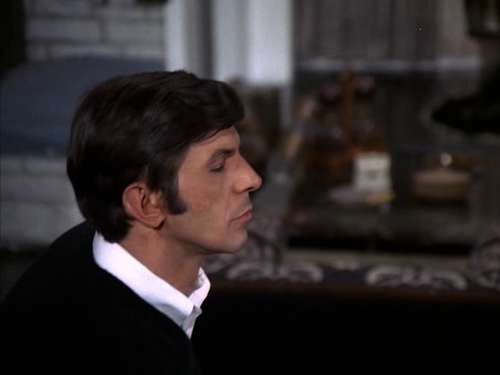 This entry was posted in Leonard Nimoy, My Weekly Spock and tagged Leonard Nimoy, Mission Impossible, Paris. Bookmark the permalink.